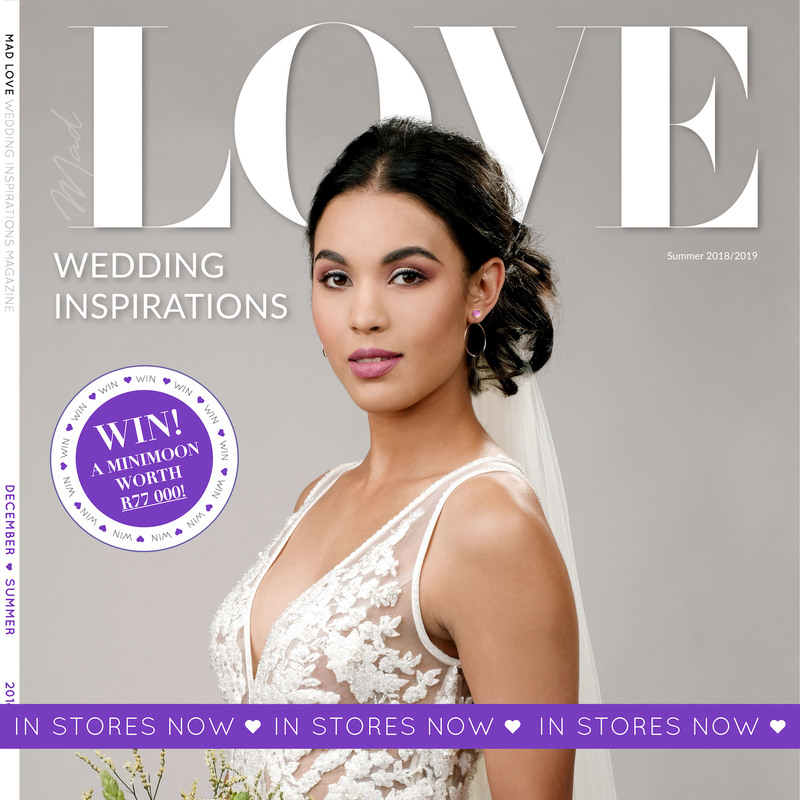 In the Winter issue of Wedding Inspirations we explore the most exciting wedding dress trends of 2017. 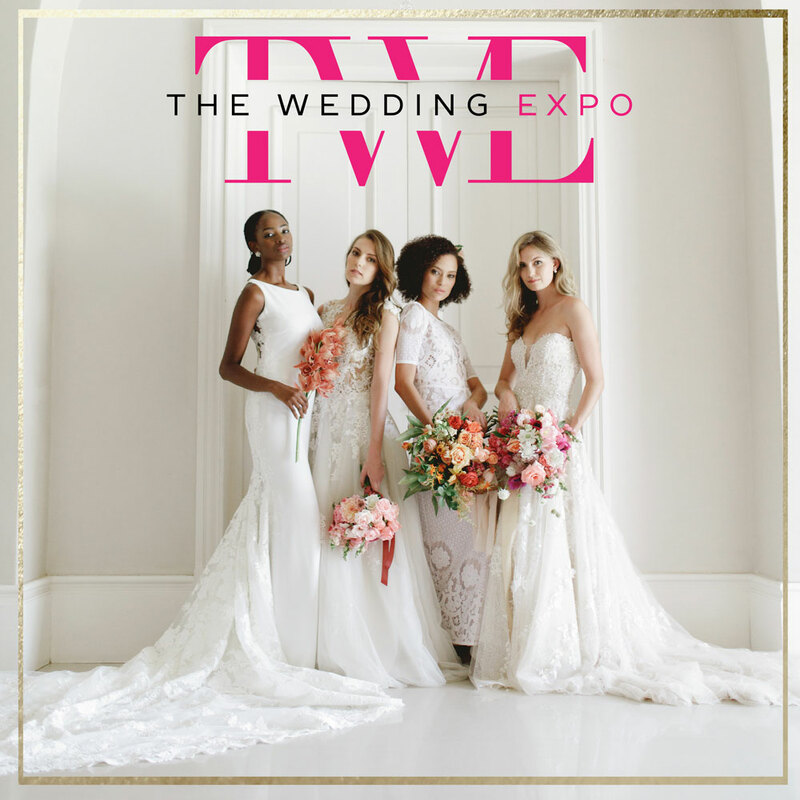 We’re showcasing everything from eye-catching ballgown skirts to almost scandalous plunging necklines, loads of lace, stunning separates and boho perfection. If you love lace, but want a different look, the bohemian trend is the one for you. With 22 ravishing wedding dresses to choose from, there’s undoubtedly a wedding gown that will steal your heart! Our personal favourite? Ooh, that would be telling! 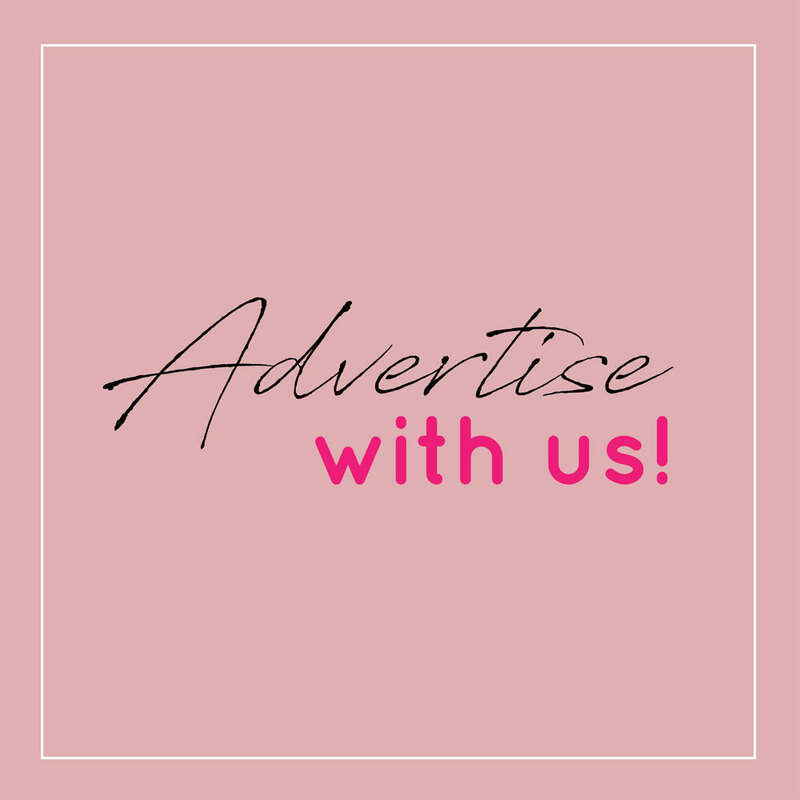 Get a look at these gorgeous designs from talents such as Vesselina, Suzaan Heyns, Biji Couture, Joss Bridal Wear, White Lilly Bridal and Dimity Bridal Studio. 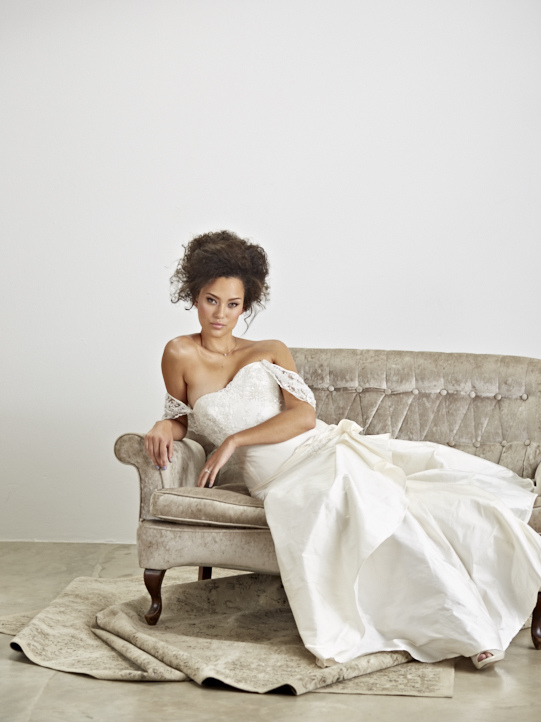 There are also beautiful ready-to wear wedding dresses from Bridal Wardrobe, Enzoani and Olivelli. Enjoy a leisurely browse through this sneak peek and then grab the Winter 2017 issue to see the entire collection of beautiful wedding gowns. Cape by Suzaan Heyns. Slip dress by White Lilly Bridal.